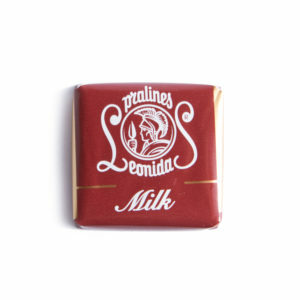 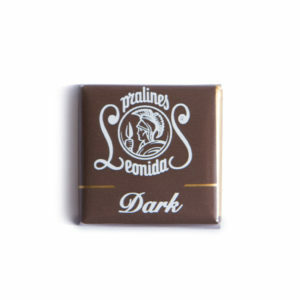 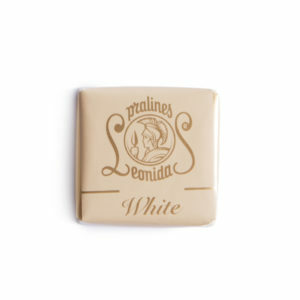 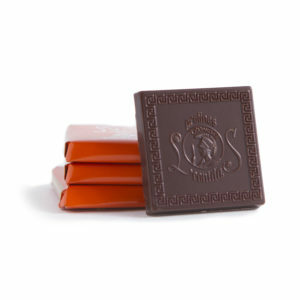 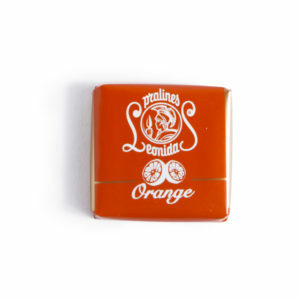 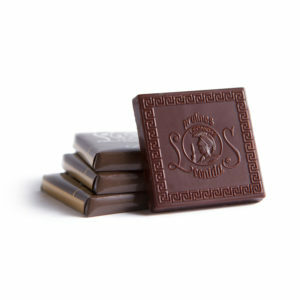 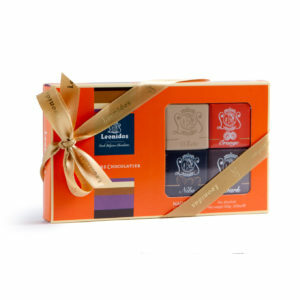 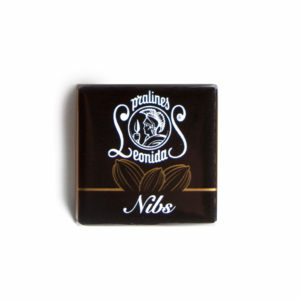 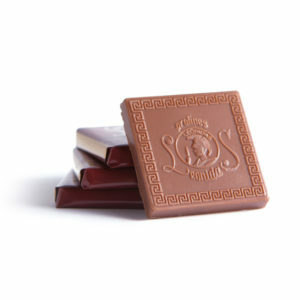 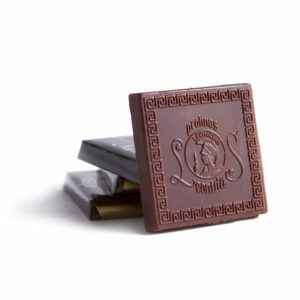 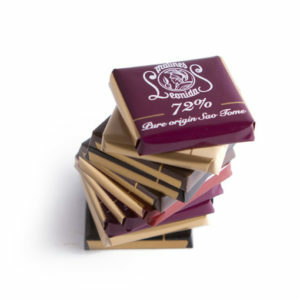 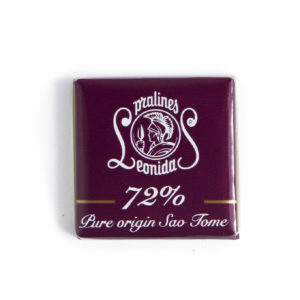 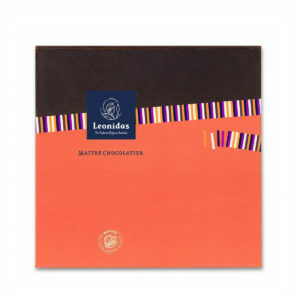 Leonidas’ Napolitains are individually wrapped chocolate wafers that come in seven distinctively delectable flavours.  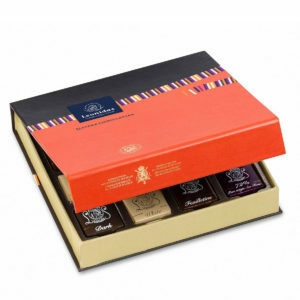 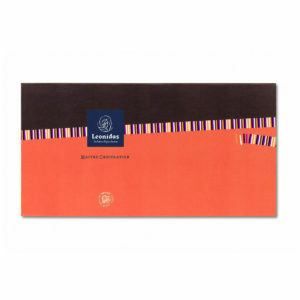 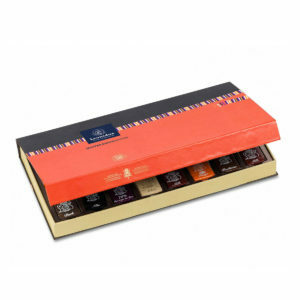 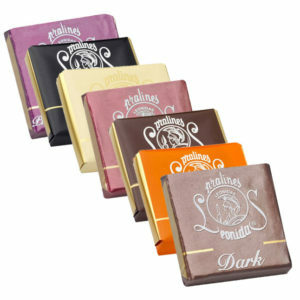 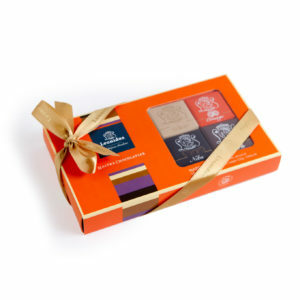 Choose your favorite or order the Sampler Ballotin which is filled with an assortment. 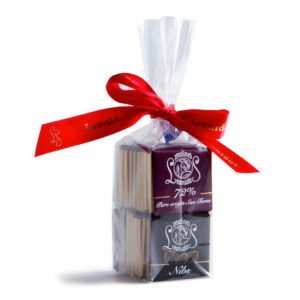 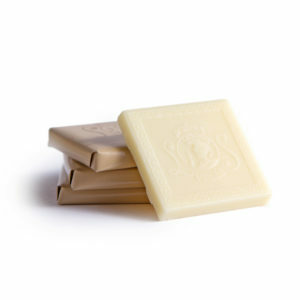 Net weight 500g – Approx 70 Pieces – each piece individually wrapped.